The last few chapters of Ezekiel describe his vision of a temple. So before starting them, let’s review what we know about biblical temples. The First Temple built in Israel was Solomon’s temple, built on the Temple Mount (Mount Zion) in Jerusalem, way back when (it’s hard to find an exact date, but we’re talking maybe 800-900 BCE). Jewish historians claim it stood for about 400 years before it was destroyed by the Babylonians about 586 BCE, but the dates are all disputed. And BTW, no archaeological evidence has ever been found for its existence, and there is no record of it in surviving literature outside of the bible. Anyway, its construction was all described back in 1 Kings: 6-7. So… along comes Ezekiel, who writes around the time of the destruction of Solomon’s temple and the Jewish diaspora. Beginning in chapter 40, he describes his vision of a new temple. The exact time that he lived is not known, but estimates are that he was born around 622 BCE, so he could not have lived to see the building of the Second Temple, around 520-516 BCE, on the site of the original temple. 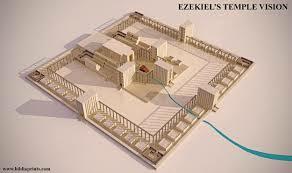 And it seems that when the Second Temple was built, it was not constructed according to what Zeke had envisioned. The Second Temple stood there until 70 CE when it was destroyed by Roman troops in the Siege of Jerusalem. Its last remnants were taken down around 690 CE and the site is now marked by the Dome of the Rock. Long story short… many Jews, particularly the Orthodox, want the temple rebuilt on that site. And when it is rebuilt, they want it rebuilt according to Ezekiel’s vision. 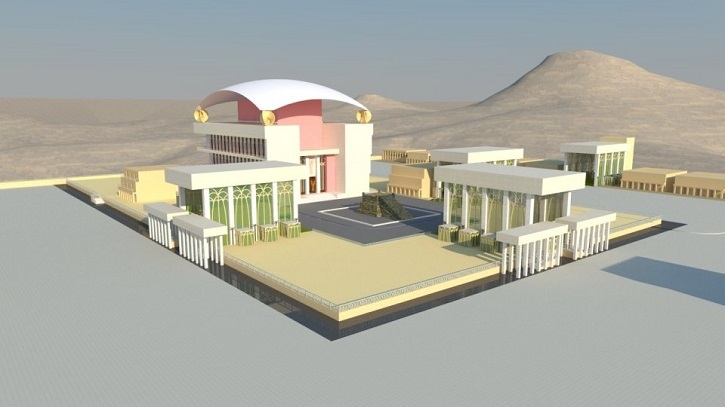 This would then be the Third Temple. And there’s a rush on it, because some scholars believe the deadline for the arrival of the Jewish Messiah is 2240 CE, so it has to be completed before then. The rebuilding of the Temple also plays a major role in some Christian End-Times scenarios. 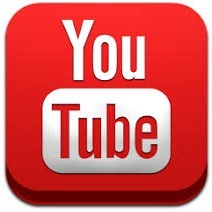 People are serious about this – take a look. Zeke has a vision that god takes him to Israel and he sees a man whose face shines like bronze near the gate to the city. The guy’s got a measuring tape, and he has important stuff he needs to show Zeke. He leads Zeke to the Temple area and starts explaining and measuring. The rest of the chapter is of no interest to anyone except those with a fascination for construction. Do you want to know the width of the gates? The size of the alcoves? The thickness of the walls? You’re in the right place. If not, enjoy the rest of your day. Wanna know how to build the sanctuary for a temple? Me, neither. But hey, this one will have carvings of two-faced cherubim with a palm tree between them (v 18-20).